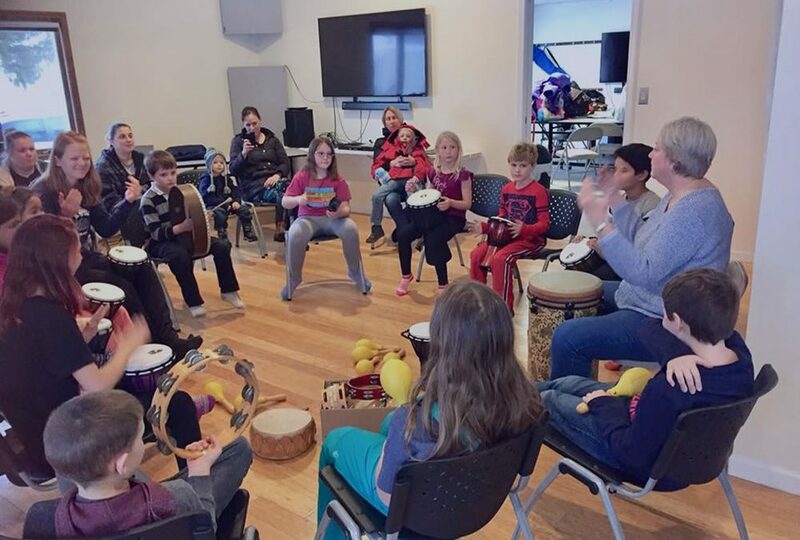 The School of American Music is one of eight Pokagon Fund grantees (out of more than 250) featured in the Fund’s tenth anniversary celebration. The anniversary program, themed “Listen. Respond. Inspire,” profiles SAM and other Pokagon Fund grantees on radio and videos and in newspaper stories that highlight their contributions to their communities in Southwest Michigan and Northwest Indiana. The SAM materials feature students Hannah Korbel, Abby Folsom and Ken Ramsay. A newspaper story about SAM ran in the September 21 issue of Harbor Country News. For a video of all featured organizations, visit Celebration Video. Separate videos with Korbel, Folsom and Ramsay are at the Pokagon Fund website. 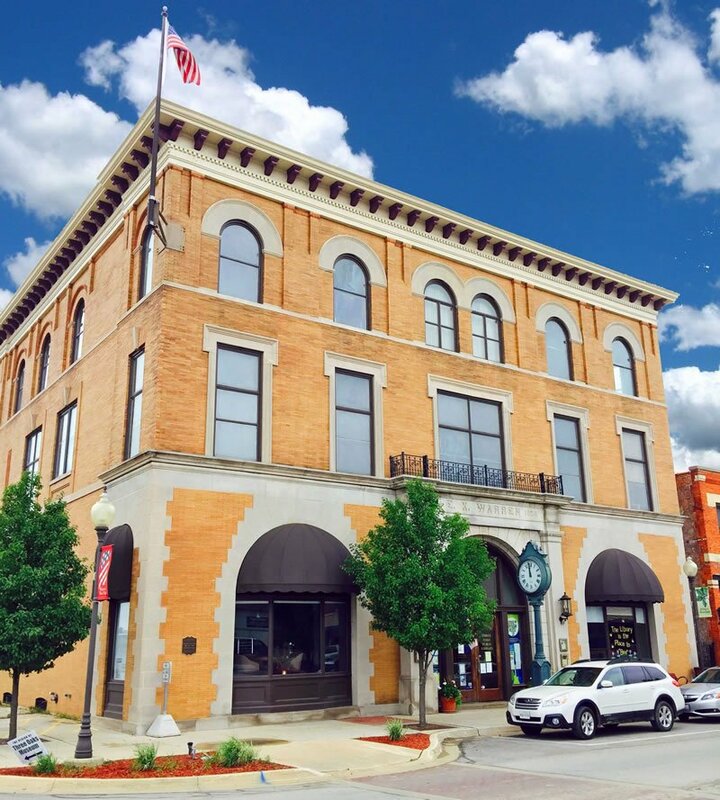 Grants from the Pokagon Fund have helped support scholarships for SAM students, equipment and capital improvements at SAM’s Arts & Education Center, and a theatrical production.